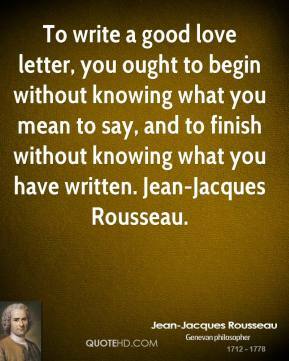 To write a good love letter, you ought to begin without knowing what you mean to say, and to finish without knowing what you have written. 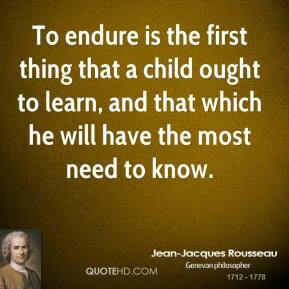 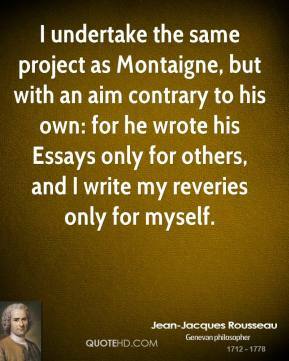 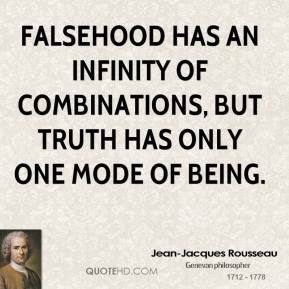 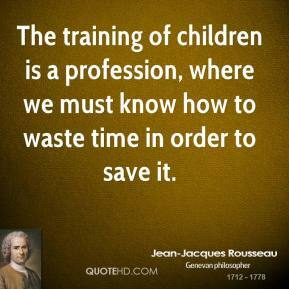 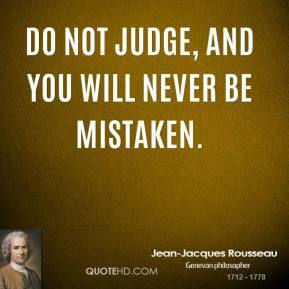 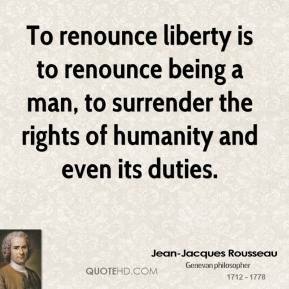 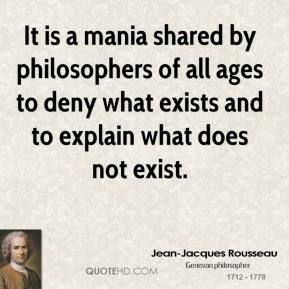 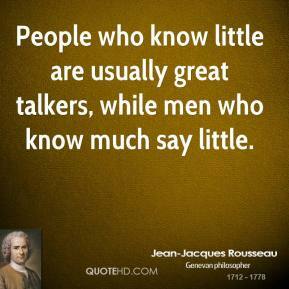 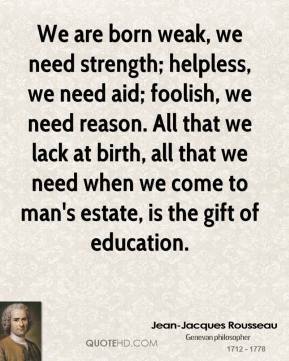 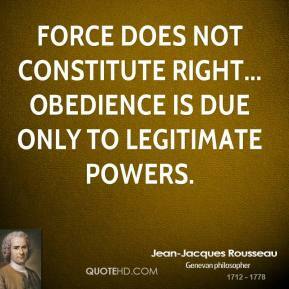 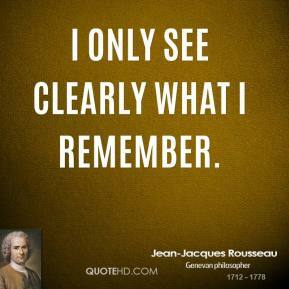 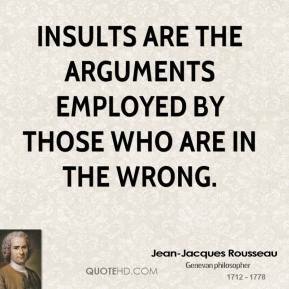 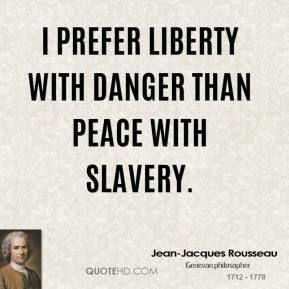 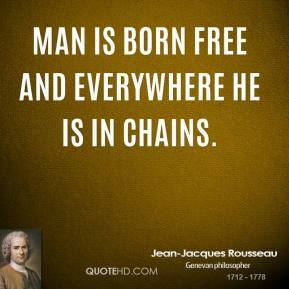 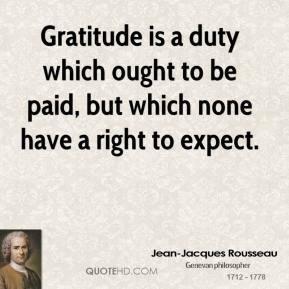 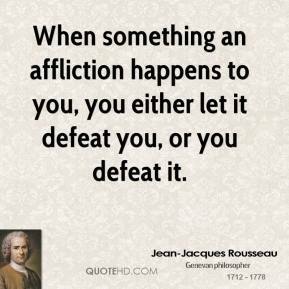 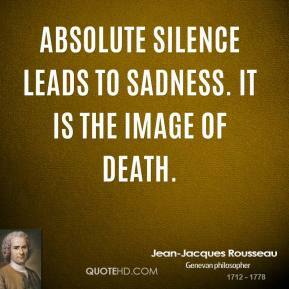 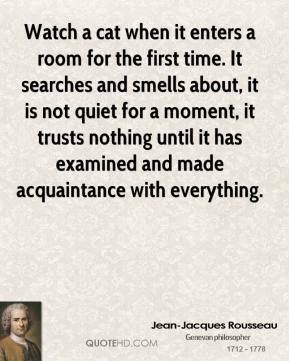 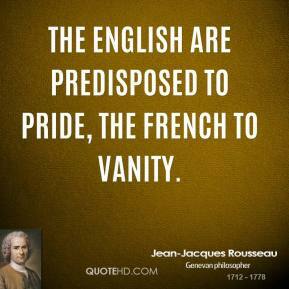 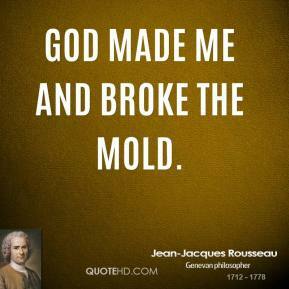 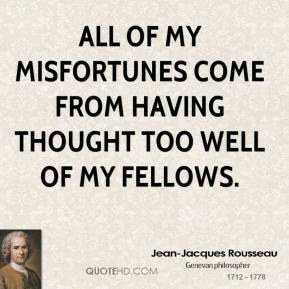 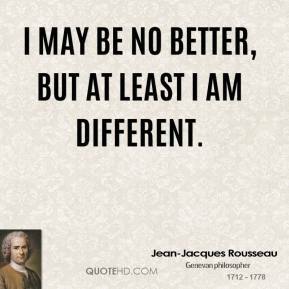 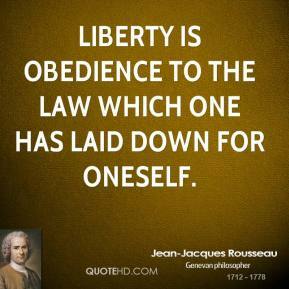 Jean-Jacques Rousseau. 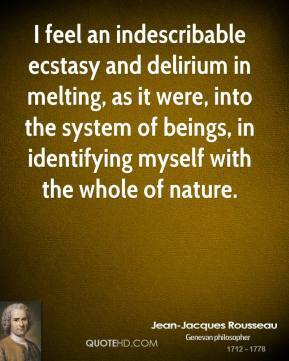 I feel an indescribable ecstasy and delirium in melting, as it were, into the system of beings, in identifying myself with the whole of nature.